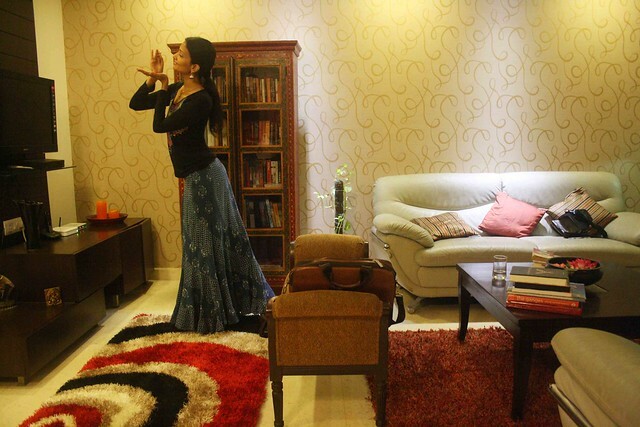 Wearing a flamenco skirt, she enters the practice room at her apartment in south Delhi’s Greater Kailash I, and breaks into the classical movements of Bharatanatyam. 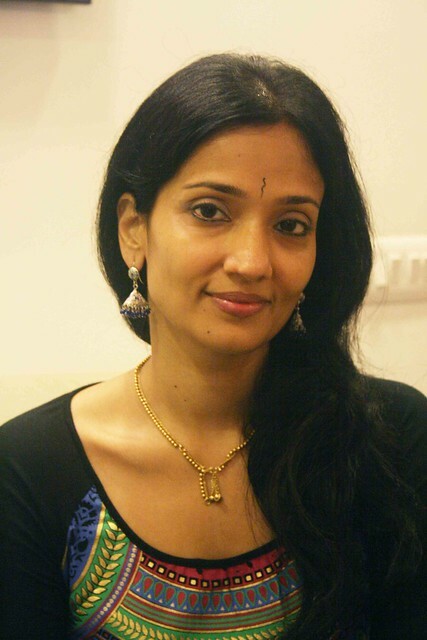 This is rebellious talk coming from a woman raised in Chennai’s Mylapore, a conservative neighbourhood that Ms Sastry calls “the citadel of the Tam-Bram (Tamil-Brahmin) world, where mornings begin with the wake-up call of Carnatic singer M.S. Subbulakshmi’s Suprabhatham, devotional songs dedicated to lord Venkateswara of Tirupati”. 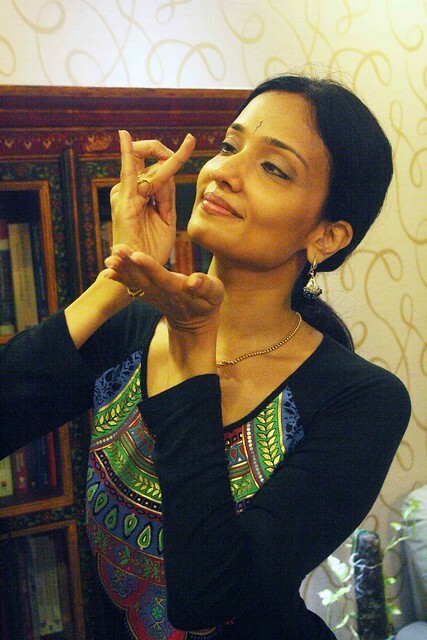 Is this Bharatanatyam for dummies? What about those who care deeply about its classical elements? To escape from Chennai, where Ms Sastry believes “Bharatanatyam is deeply entrenched in sanctimoniousness” and where she feared her work might be viewed unfavourably, she moved to Delhi in 2011. I saw her performance during Soorya India Festival in Kuala Lumpur, Malayasia.She was really good,her expressions and the poses.I will be in Dehli on 11th Feb and supposed to be in Bangalore on March 11th.Anyway see if I can watch her performance in Bombay.All the best. She’s gorgeous. She’s definitely an Artiste. Vande. I have seen several performances by her. There is an honesty to her dance, something about it that makes a viewer fall in love with the art form itself. Can’t wait to see her new one on Saturday.